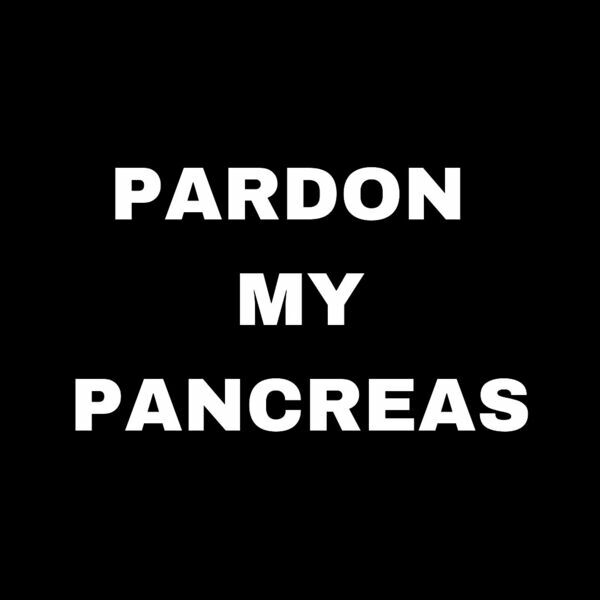 Pardon My Pancreas - Who & What Is The Pardon My Pancreas Show? Todays episode is covering what the show will be about and what to expect. Matt and Ali also get into short diagnosis stories and small diabetes hacks to take home for you guys!